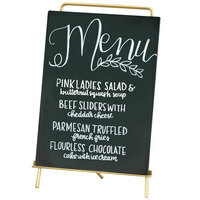 We have write-on menu boards that you can mount on your wall, keep on individual tables, and even ones that light up for an eye-catching effect. 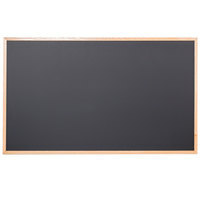 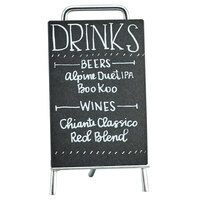 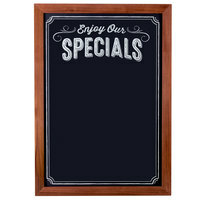 Use these boards to write down menu specials, drink specials, discounts, hours of operation, or exciting events. 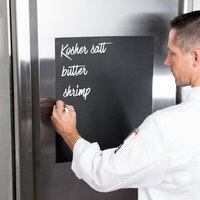 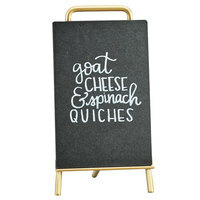 Because the writing appears vividly and can also be erased for new messages, these menu boards combine attention-grabbing design with practicality. 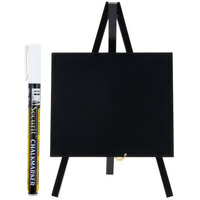 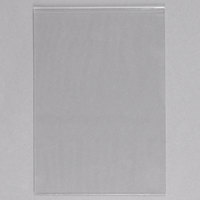 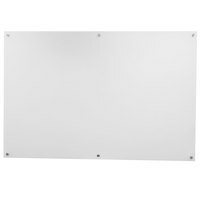 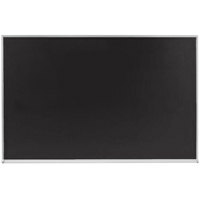 Also make sure to check out other great items from Choice, Aarco, American Metalcraft, Cal-Mil, Menu Solutions and Rainbow Sign Mfg..
Aarco LF-1 Ultra Lite Lighted Write-On Markerboard - 19" x 24 1/2"
Cal-Mil 891 Black Write-On Forma Board with Silver Frame - 3" x 2" x 2 1/2"
Cal-Mil 3031-2435 Chalkboard Sign with Pre-Printed Header "Enjoy Our Specials" - 27 1/2" x 37 1/2"
Write-on menu boards are easy to use, clean, and maintain for writing information about specials, discounts, or events. 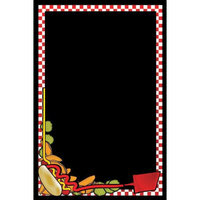 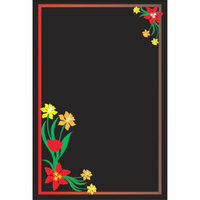 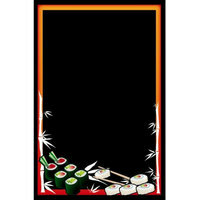 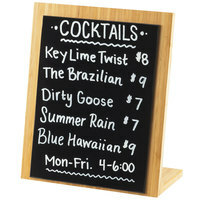 Use one to advertise your location or new items on your menu, and attract customers' attention with bright and colorful writing set on a black background. 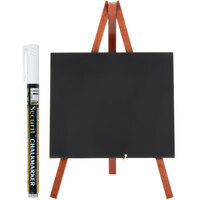 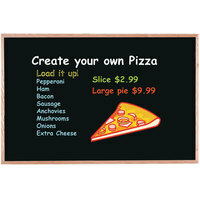 These boards come in different sizes that can be used on your wall or tabletops for different effects. 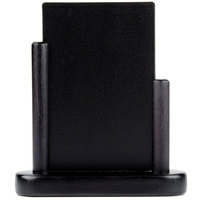 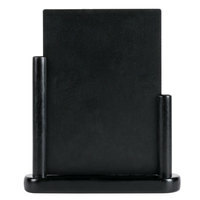 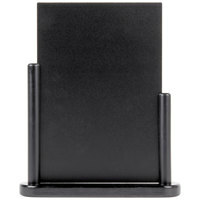 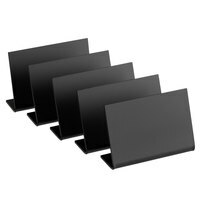 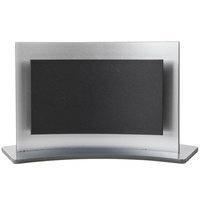 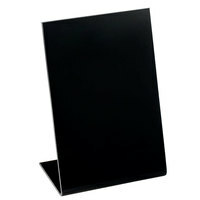 For additional display signs, check out our tabletop displayettes, deli signs, and crowd control signs. 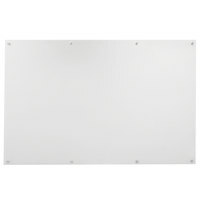 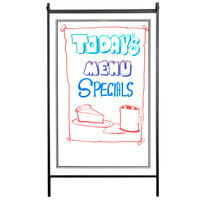 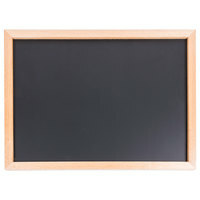 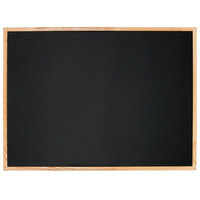 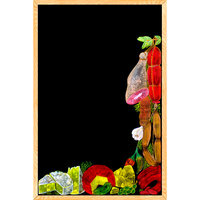 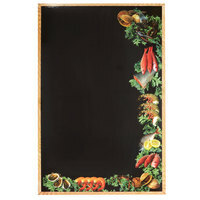 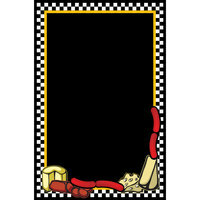 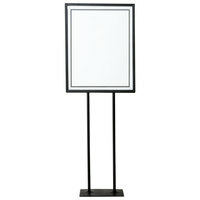 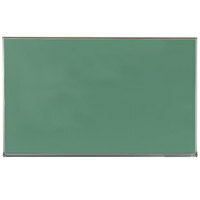 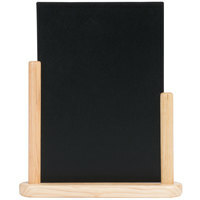 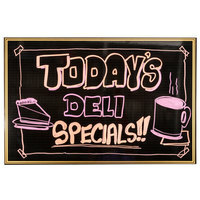 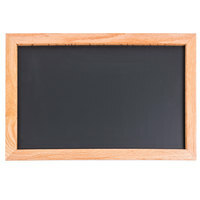 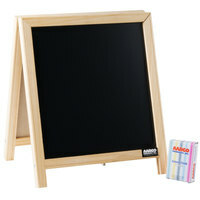 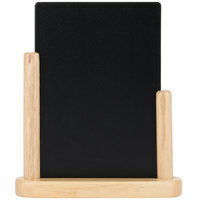 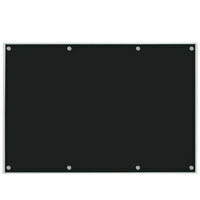 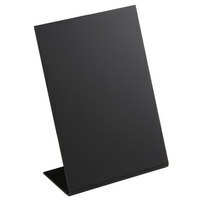 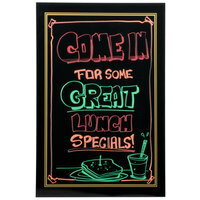 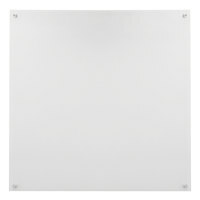 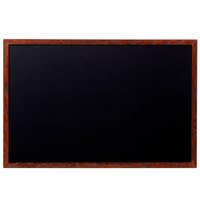 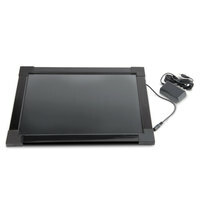 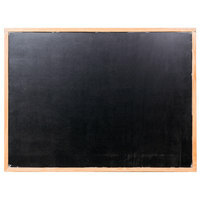 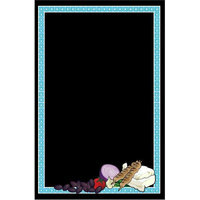 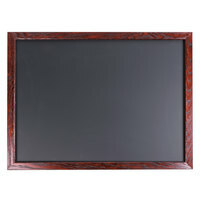 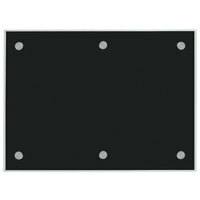 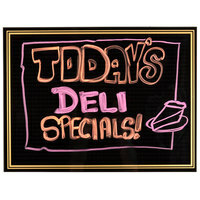 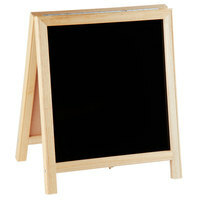 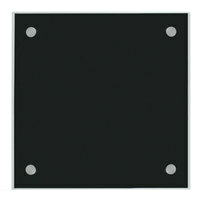 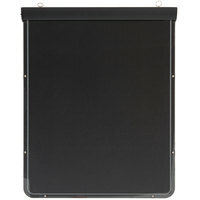 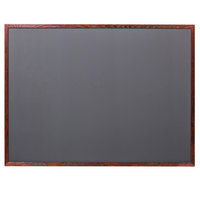 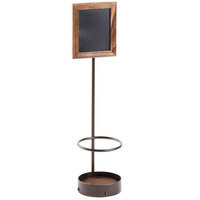 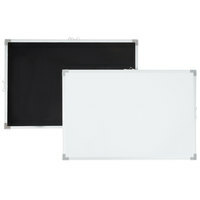 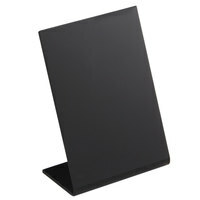 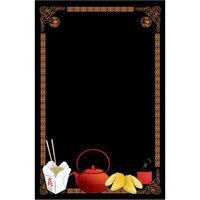 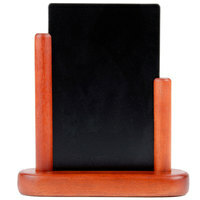 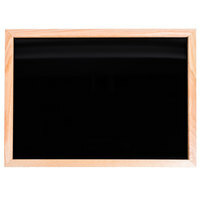 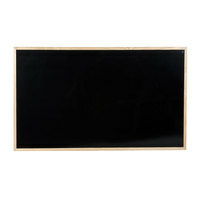 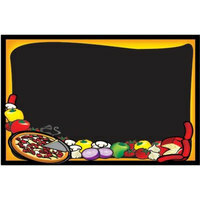 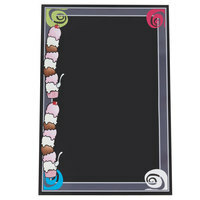 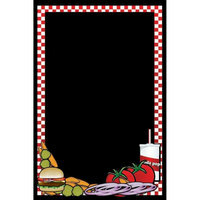 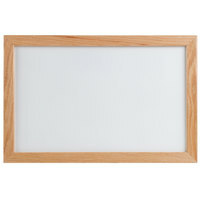 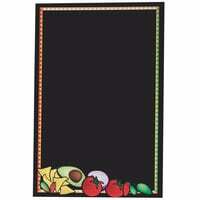 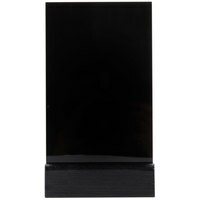 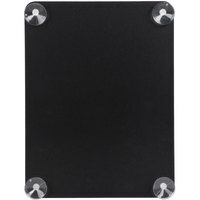 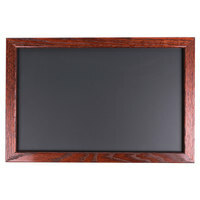 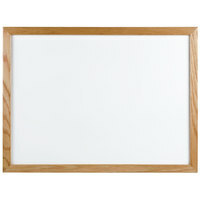 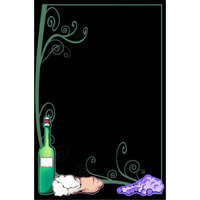 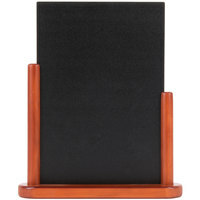 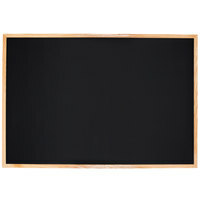 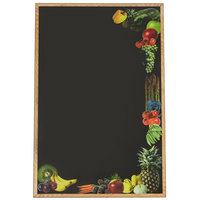 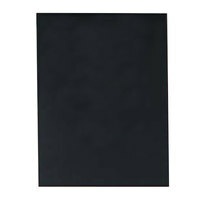 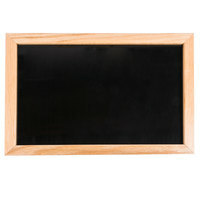 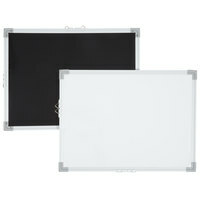 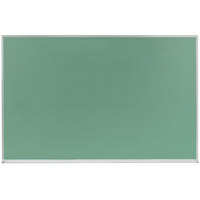 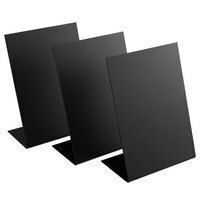 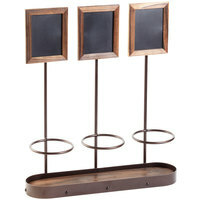 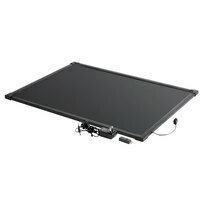 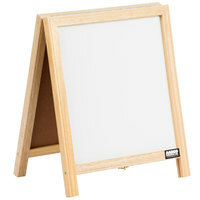 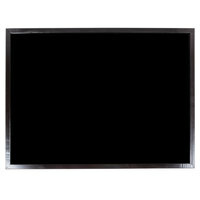 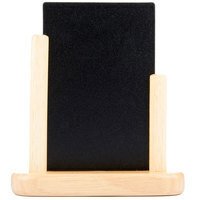 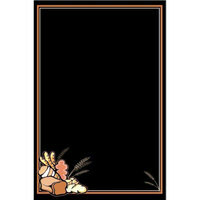 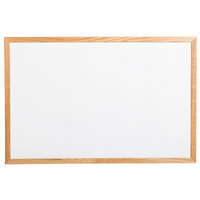 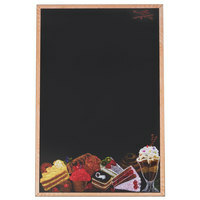 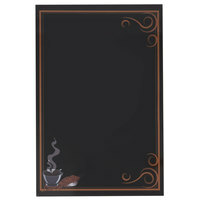 If you're wondering where to buy menu boards, we have a large selection of menu boards for sale at the lowest prices.